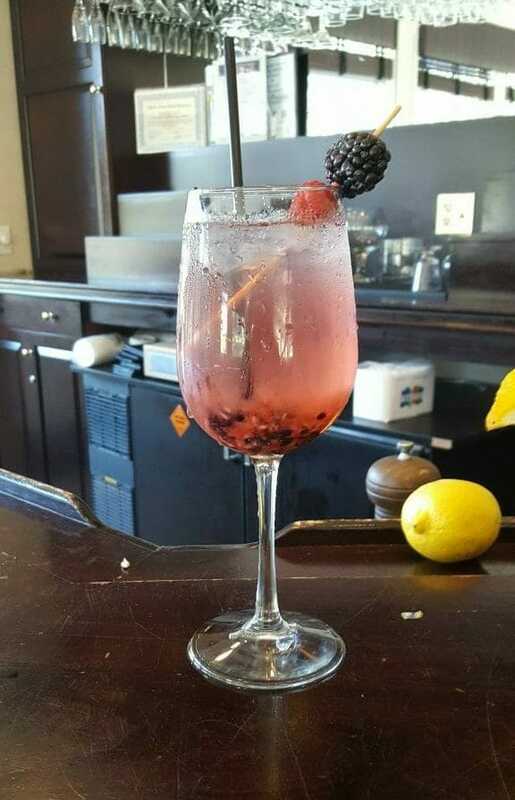 Place fresh berries in your rocks glass. Add a dash of simple syrup and muddle together. Add muddled mixture, ice, vodka, and sprite to your glass.